When the time comes that you almost want to give as you already tried everything to win your lover back but you failed.. There’s one thing you can do.. A ritual using a candle to bring back the lost love. Now that your candles are dressed up, cleaned and you are sure you have the appropriate color and shape chosen for real candle rituals it is time to get familiar with the process of a widely used and very effective ceremony. Cleanse the candle with cool water with the intention to get rid it of any impurities it absorbed on its journey to you. The same effect can be accomplished by bathing it in the smoke of sage. 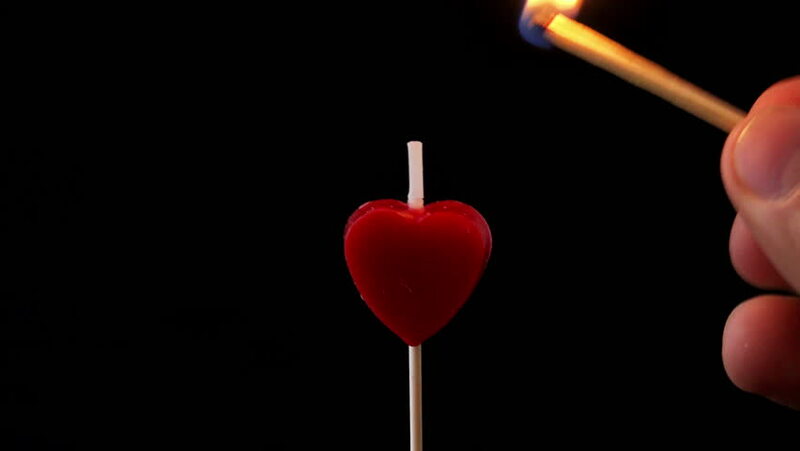 Inscribe your love’s name lengthwise onto the candle with the nail. Make sure the inscription starts about an inch away from the bottom of the candle. Drip oil on the candle inscription from top to bottom, but never the opposite direction. The purpose of this specific motion is that it will draw your significant other to you. If you go the other direction, it will repel their affection. Then roll the candle into the dried basil. Continue the ritual by placing the candle firmly in its holder and insert the straight pins/thorns into the letters of the name you have inscribed into the candle. Clear your mind and focus on your intention as you do this. Candle rituals – next up, light the candle. 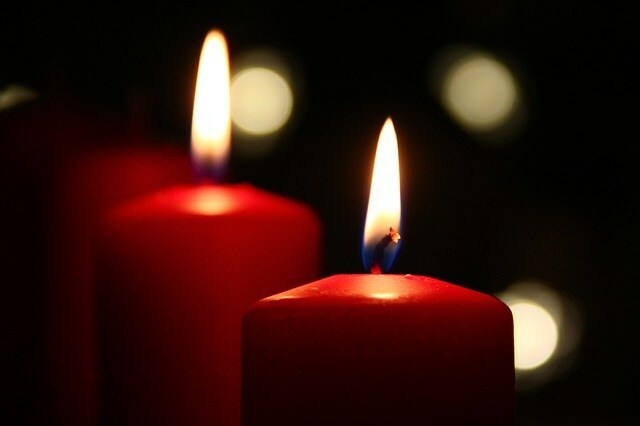 As the candle burns down, the straight pins/thorns will fall down as well. As each one falls, it signifies the thoughts of your loved one having positive thoughts about you and experiencing an intense craving to be with you.